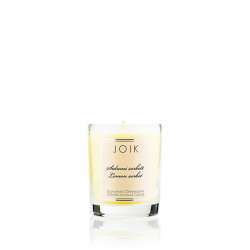 A delicious fresh scent of lemon, softened by a touch of vanilla and a warm blend of ginger, woody sandalwood and bergamot. A sultry combination of creamy coconut milk, ripe figs, brown sugar, musk and cedar blends into a truly sensual fragrance. A lively blend of mouthwatering honeydew melon, fresh-cut crisp cucumber and juicy watermelon. A true scent of delicate lily of the valley blossoms combines a spring bouquet of florals and green leafy notes. 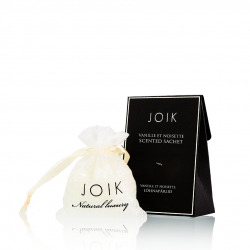 A unique spa-like scent where asian spices mix with citrus and jasmine notes. A timeless classic with herbal and flowery notes. Fragrant, rich and amazingly true lilac aroma smells like a walk in a early summer garden.